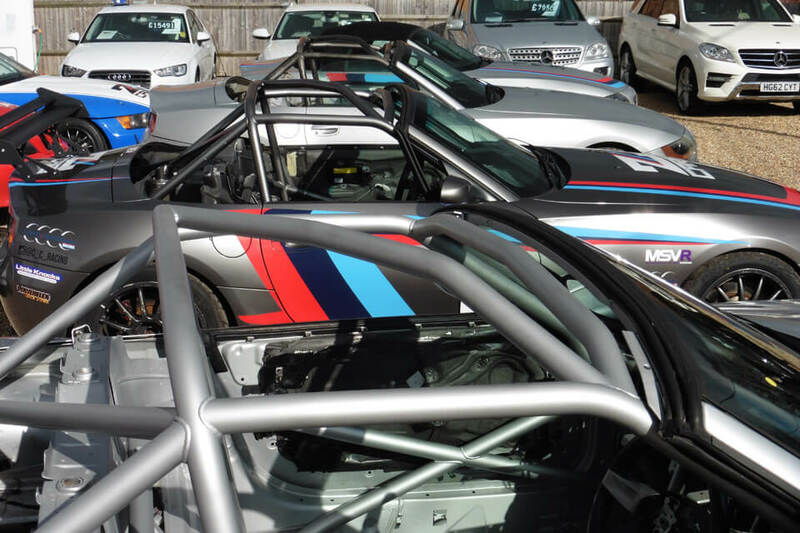 Z Cars Racing is an exciting new series (under the new stewardship of Coupés and Convertibles Racing) comprising three classes which will appeal to anyone wanting close, affordable and exhilarating racing. The first step on the ladder is the Z3 1.9 litre (twin cam, 16 valve M44), a fantastic design from BMW which requires very little to develop and build into a pocket junior GT car. With a good donor car, approximately 50 hours of labour and less than £6,500 in parts you can build your race car at home! Once out on track you will experience fantastic levels of handling and grip whilst keeping costs low on fuel and consumables. In fact, these Z3s are so good I bought one myself! 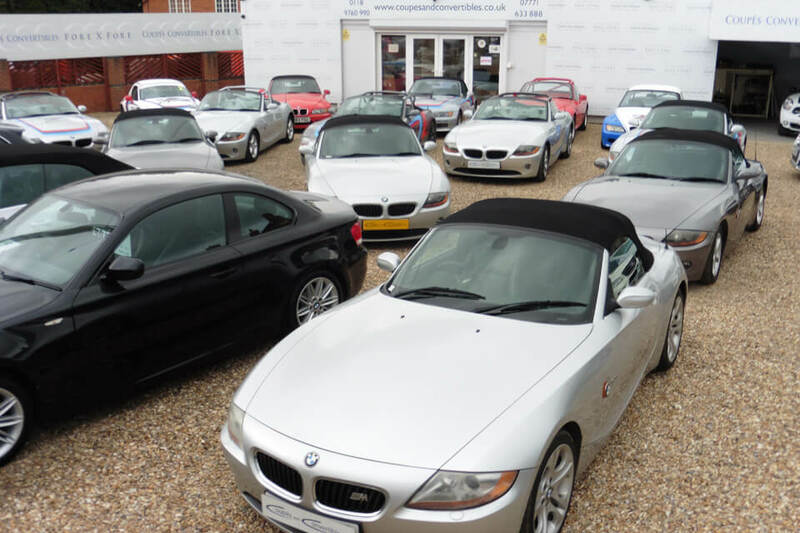 The next step is the newer Z4, sporting the 2.2 litre six-cylinder M54 engine with a healthy 170 bhp. Again, like the Z3, an inspirational design from BMW means that we have to do very little to transform it into a junior GT car! With a good donor car, approximately 50 hours of labour and less than £7,000 in parts, you can build your race car at home. Once out on track you will feel that six-cylinder engine fire you around the circuit in a car that will look like you’ve won the lottery… it will not break the bank however, for those who haven’t been so lucky! With plenty of used parts available and bolt on, bolt off panels across all our Z Cars, you can rest assured; racing will be as affordable as possible. 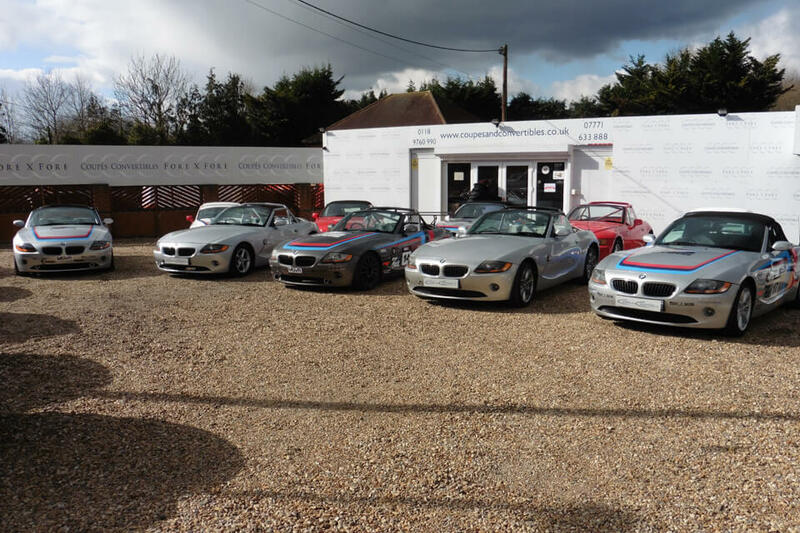 The leader of the pack, and delivering a mouth-watering 230 bhp, is the 3.0 litre Z4 (M54). Aimed at the more experienced driver, this BMW delivers an intoxicating punch. 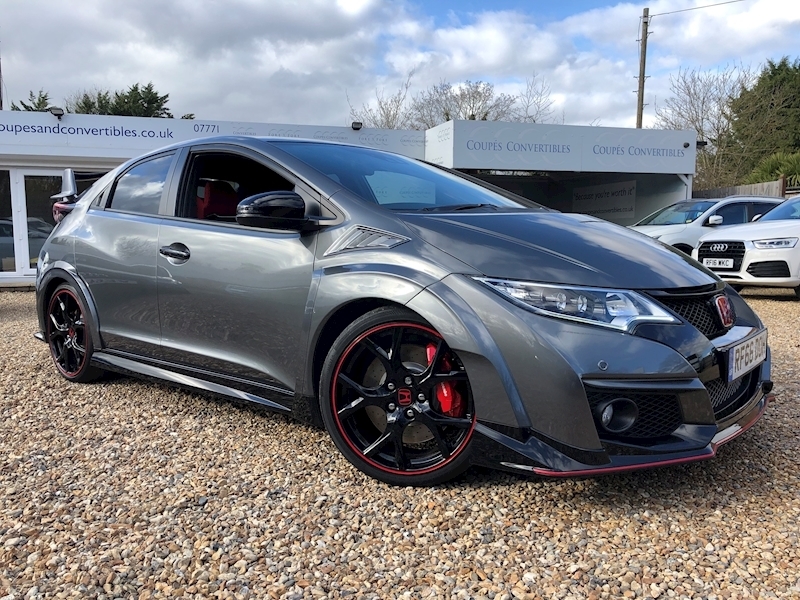 The specification includes a few more technical aspects and therefore you might need some work carried out at a professional garage – items like the fitment of the integrated Quaife limited slip differential and the re-geared final drive for even faster acceleration and response. We have developed a giant slayer of mass proportions, for only £12,250 plus your donor car and about 60 hours of labour. Following a successful development year within the MSVR All-Comers series, Z Cars Racing will launch as a standalone series in 2019. 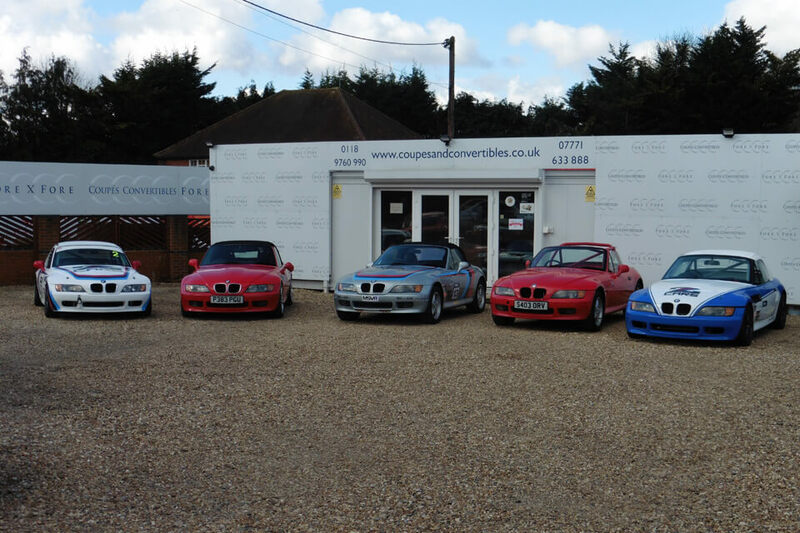 Under the fresh new management of Coupés and Convertibles Racing (CCR), the series will cater for three varieties of BMW’s Z models. 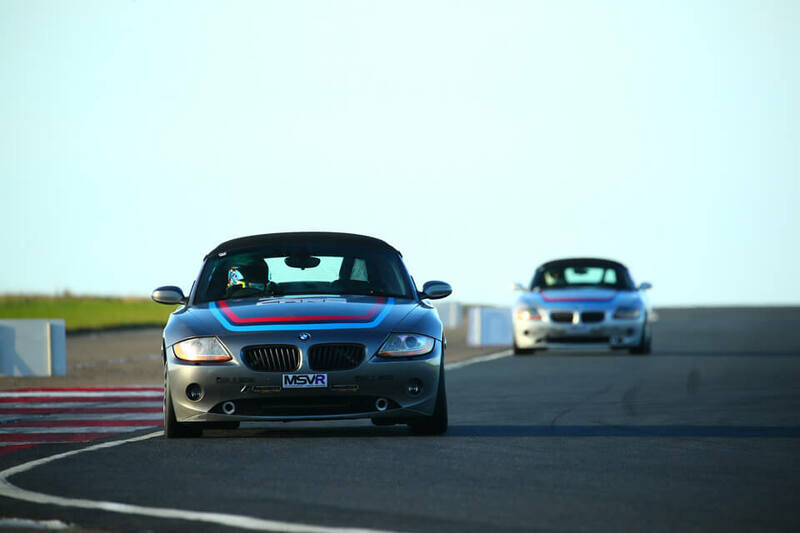 The entry level Z3 (1.9 litre) class will provide the perfect starting blocks for new and aspiring competitors, offering a fun but cost-effective way to get started. The mid-level 2.2 litre Z4 offers a more dynamic challenge with its six cylinder power plant, while the top level 230bhp, 3.0 litre Z4 offers near GT car levels of performance. With plenty of cars and parts available, plus the convenience of bolt-on panels across the range, you can rest assured the racing will be as affordable as possible. In fact, a Z3 build can be completed for as little as £6500. The series will visit premier UK circuits, including Snetterton, Cadwell Park, Oulton Park and Donington Park. Z Cars Racing will also be a key feature at MSV’s Deutsche Fest event at Brands Hatch, where they will tackle the tight Indy circuit. Provisional dates will be announced very soon. The race format will consist of one 15/20 minute qualifying session and two 15/20 minute races, varying by venue. Qualifying and racing will take place on one day where possible, to help keep costs low. Z3 1.9 Race Car Buy £10.950 with Guaranteed Buy Back £7k end of 2019 season. 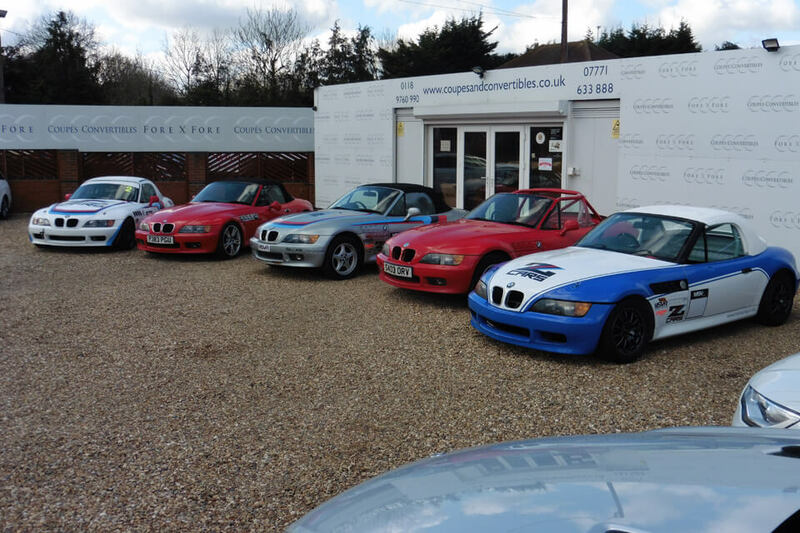 Z4 2.2 Race Car Buy £11.950 with Guaranteed Buy Back £7k end of 2019 season. 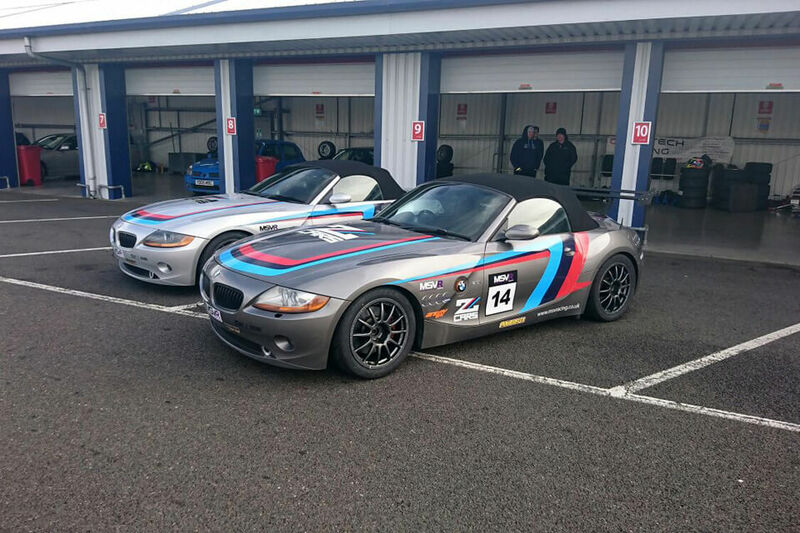 Z4 3.0 Race Car Buy £15.950 with Guaranteed Buy Back £10k end of 2019 season.